Season 7 Exclusive Look ~ Daenerys, Tyrion, Missandei, Varys and Grey Worm. Official ছবি. 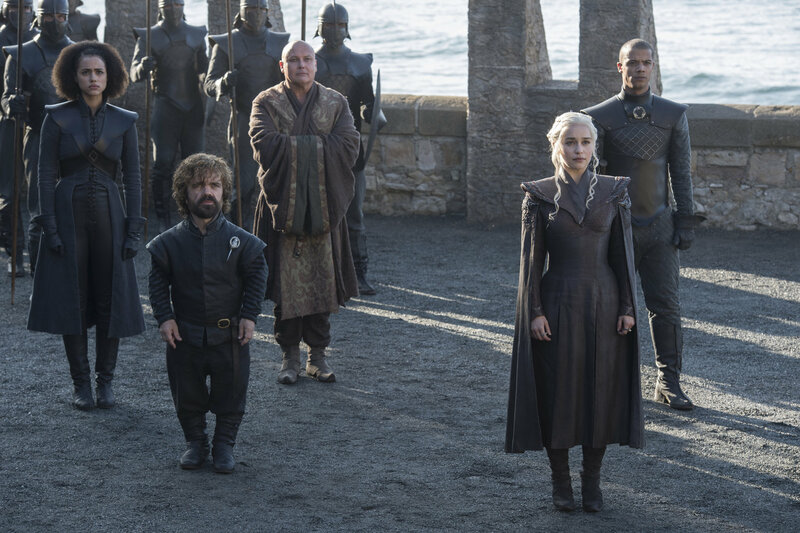 HD Wallpaper and background images in the গেমস্‌ অব্‌ থ্রোনস্‌ club tagged: game of thrones season 7 official photos episode still daenerys targaryen daenerys stormborn tyrion lannister varys missandei grey worm.